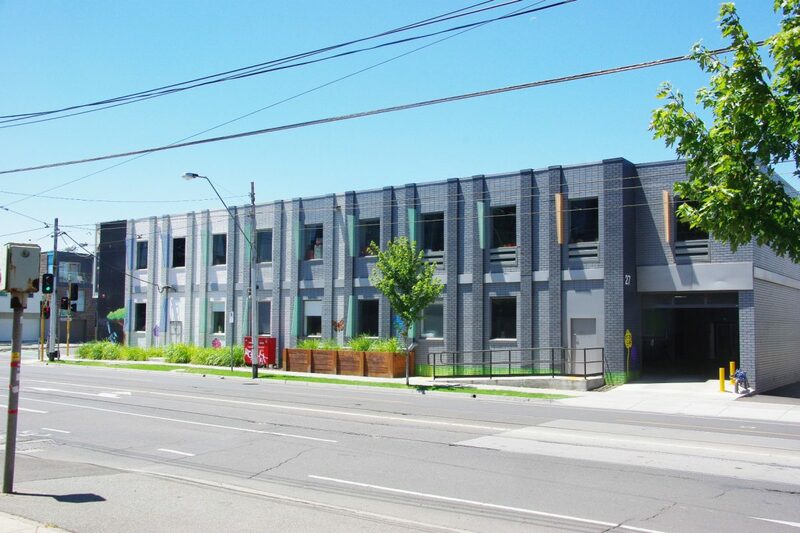 BPD provided town planning services coordinating the permit application process with Yarra City Council to achieve planning approval for use and development of a child care centre accommodating 150 children. The centre is located within the heart of Richmond along Church Street and within a suburb undergoing rapid transformation and population growth. 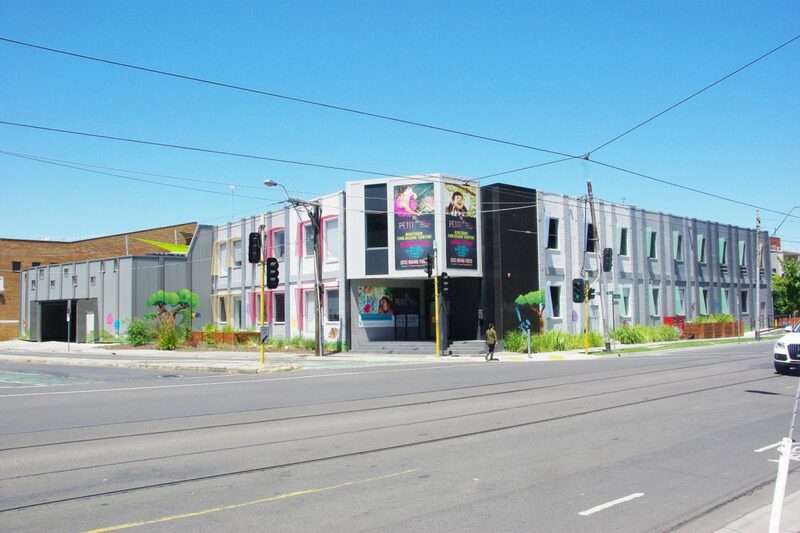 The project provides a critical social service to the community to complement increasing residential development in the area as well as positively contributing to the local built form and streetscape at the busy thoroughfare and CBD route.